For shorter-term requirements we will seek more suitable self-contained accommodation options in the required area. These are usually serviced apartments, short-let properties, holiday cottages and other holiday type accommodation. 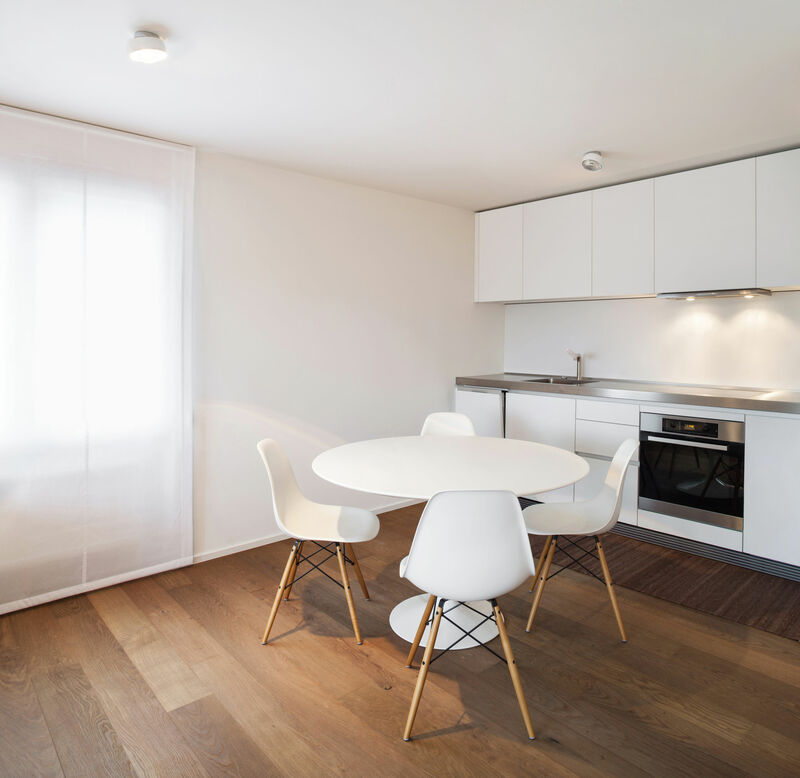 In larger towns and cities this will usually be serviced apartment type accommodation or short–term rental properties. In other areas of the UK this will be a selection of holiday flats and cottages, holiday lodges and chalets and on-site caravan park accommodation. Naturally, during the summer months these are in much higher demand so options at this time can be limited. But we will seek to provide as many options as possible that suit your circumstances. Because this type of accommodation is generally more spacious than hotel rooms and all have fully equipped kitchens they are far more comfortable than a hotel and allow a more normal daily routine to be re-established. We usually book for a set number of weeks depending on the estimate of time required to repair your own property. But bookings can usually be extended on a weekly basis providing sufficient notice is given, especially during holiday periods. We offer short term accommodation across the whole of the Uk, some of these areas include :Bedfordshire, London, Berkshire, Bristol, Buckinghamshire, Cambridgeshire, Cheshire, Cornwall, Derbyshire, Devon, Dorset, Essex, Gloucestershire, Hampshire, Hertfordshire, Kent, Lancashire, Middlesex, Norfolk, Northamptonshire, Nottinghamshire, Oxfordshire, Somerset, Suffolk, Surrey, Sussex, Warwickshire, & Yorkshire.